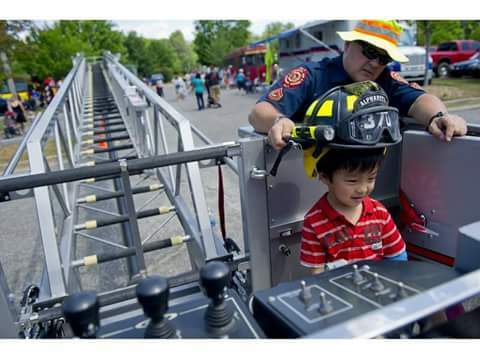 Touch A Truck allows youngsters an opportunity to see, touch, or even climb aboard their favorite vehicle. 17th annual Touch A Truck event will be held from 10 a.m. to 2 p.m. Saturday, Aug. 22 at at Wills Park near Wacky World Playground and the City Pool. On display will be emergency vehicles, heavy-duty construction equipment, military vehicles, trucks, motorcycles, busses, and more There will also be Family fun activities will also include face painting, balloon animals, and children’s entertainment.